Kat Von D at the Sea Shepherd Conservation Society 40th Anniversary Gala for the Oceans at Montage Beverly Hills, 225 N Canon Drive in Beverly Hills, CA on June 10, 2017. 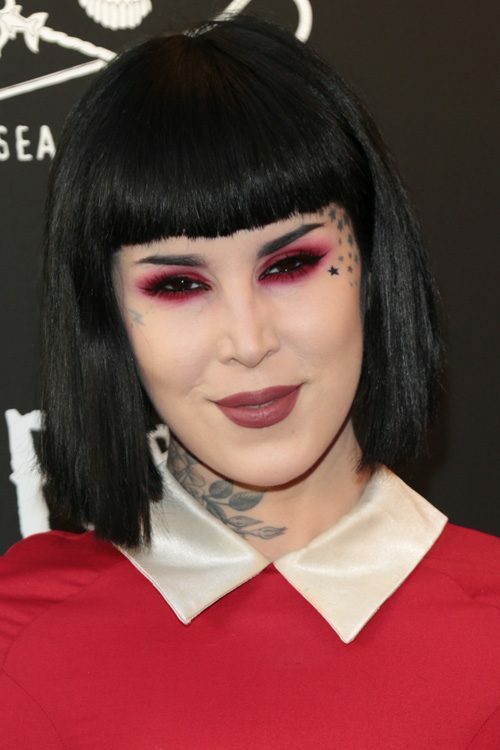 Kat Von D at the “Kat Von D Beauty” Make Up Collection Launch at Callao Cinema in Madrid on October 7, 2015. 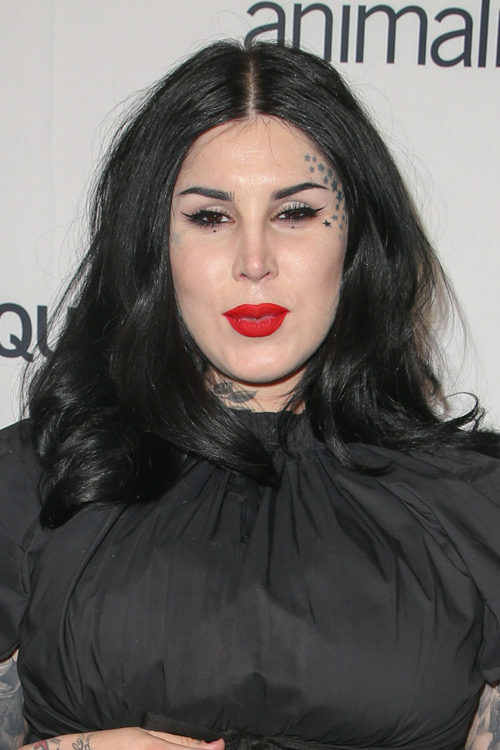 Tattoo artist Kat Von D flashes a peace sign during a night out in Hollywood, Los Angeles, California on Thursday May 26th 2016.